​I started my musical journey as an independent artist (AKA: Cuts), producing my own tracks. During my carrier I had the privilege to participate in many exciting musical projects. From major labels, to indie labels , to independent artists. It's great working with him every time ! 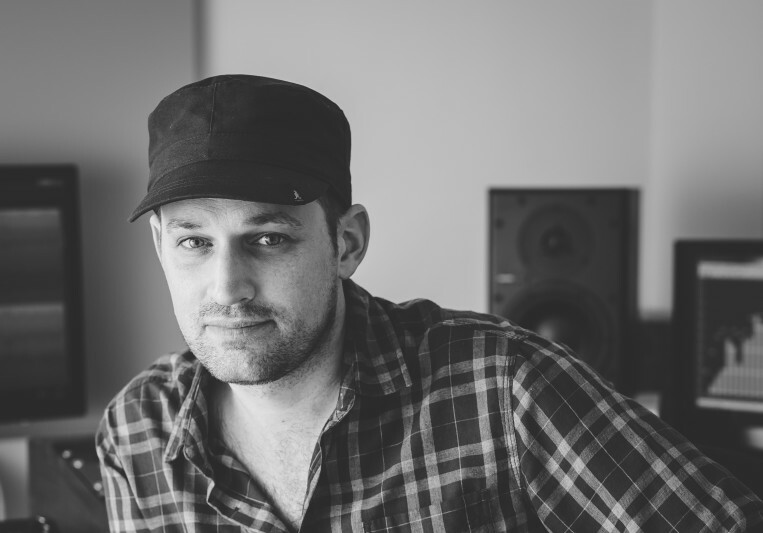 I’ve been working with Nadav for the past 5 years, on mixing and mastering projects. His work is as pro as it gets… in tone, creativity, and keeping the deadlines. Also Nadav it not a one trick pony, he can take your music to several different directions. He is patient, and feels what you want to hear. Most important, he is a great guy! Fun to work with, homor, and always in good spirits. Nadav is a super pro, super kind, super sensitive, super fast mastering artist. I have worked with him on tracks on my two new albums, and will definitely work with him again. 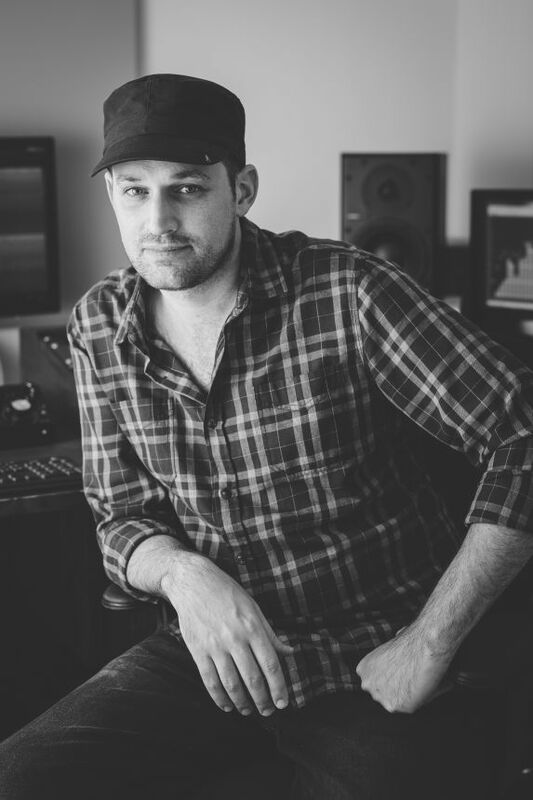 Nadav is a real mix and mastering specialist. made me a stunning mastering work. Nadav beautifully and tastefully mastered an EP for me. I couldn't be happier with the results. He gave the record a warm, open and detailed sound. Working with him was a no brainer. Quick and friendly service. I will come back for my next project! Very good both in mastering & mixing. I highly recommend his work!